Looks yum!! 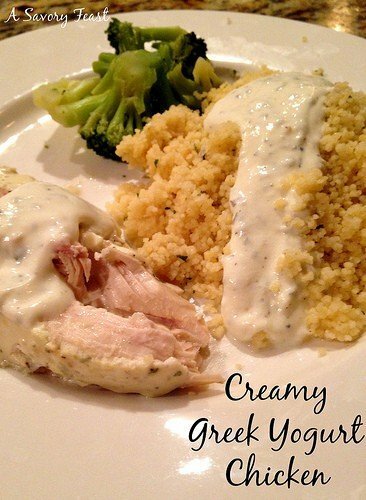 I love lemon chicken and the yogurt probably makes it delish!! Thanks for sharing! Pinned. That looks heavenly! I don’t eat a lot of red meat but I do eat a lot of chicken & turkey. I think this recipe will be made at my house. I’m pinning it! Thanks for sharing. I tend to cook with chicken more, too, but mainly because I have more creative recipes for chicken than I have for beef. Enjoy! 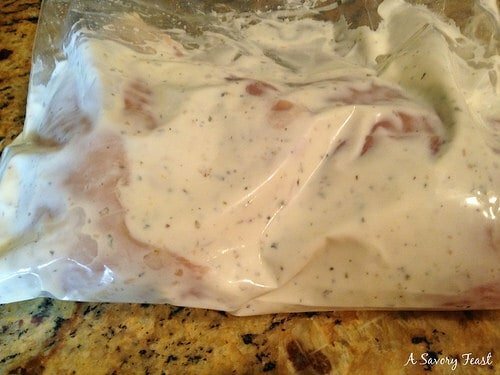 You can substitute it for so many different things and it makes the dish much healthier! And it tastes great. Looks so yummy. 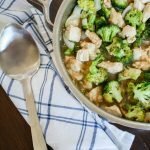 I like that it is an easy dinner to make as well! Always a plus. Thanks for a new recipe! You will love it! Thanks for stopping by. Pinning this one, looks so good and healthy! Thank you! I always love finding fellow SITS girls. This looks so yummy! I will have to try it. 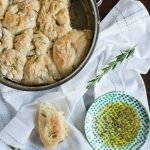 I love recipes that are tasty yet not difficult to make. I love recipes like that too! Especially when I had a long day and need to cook up something quick. 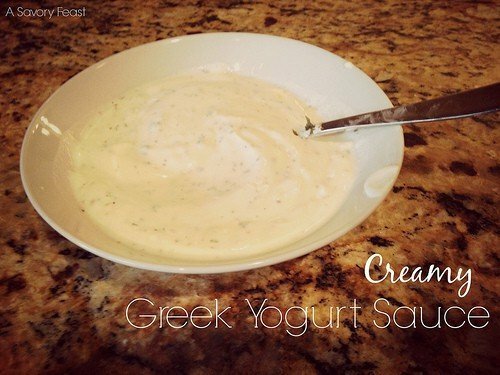 Looks fantastic, I don’t cook with cream because of the fat I think I will try the yogurt. 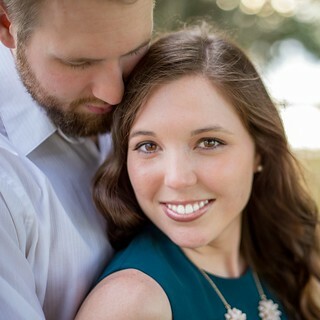 Thank you for sharing on our Four Seasons Blog Hop. 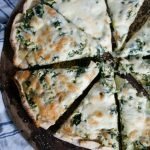 I love easy recipes especially in the summer! Thanks for linking to the Blogger Brags Pinterest Party. 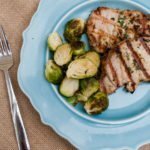 I wanted a quick and tasty new way to make chicken last night, and I remembered seeing you post this (Steve and I love Greek inspired dishes!). I just happened to have all the ingredients on hand (score!) so I made it and it was SO good! The chicken was really moist and had lots of flavor. I’ll definitely make it again! Thanks for this one 🙂 Looking forward to trying other recipes of yours! Yay! I’m so glad to hear that you tried it and liked it. That made my day!